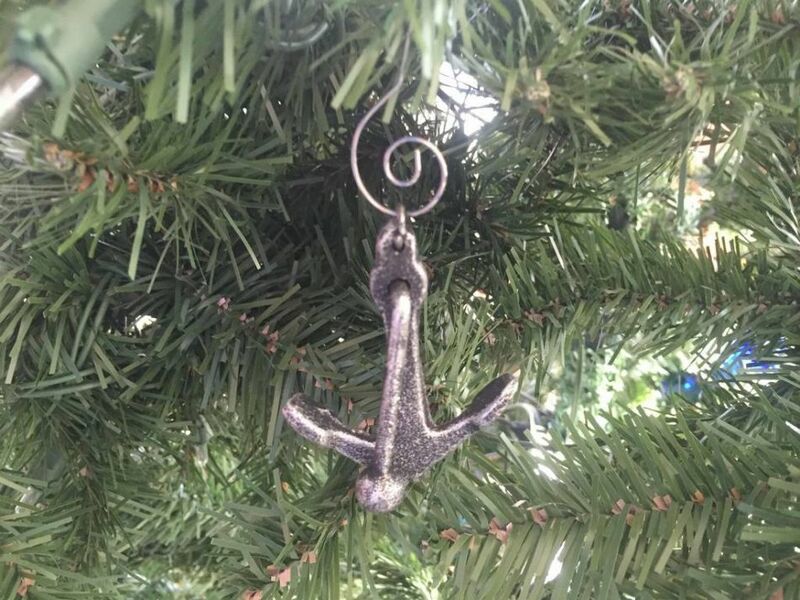 Antique Silver Cast Iron Anchor Christmas Ornament 4"
Gather 'round and celebrate the holidays with this Antique Silver Cast Iron Anchor Christmas Tree Ornament 5". 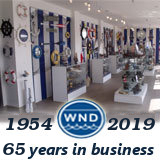 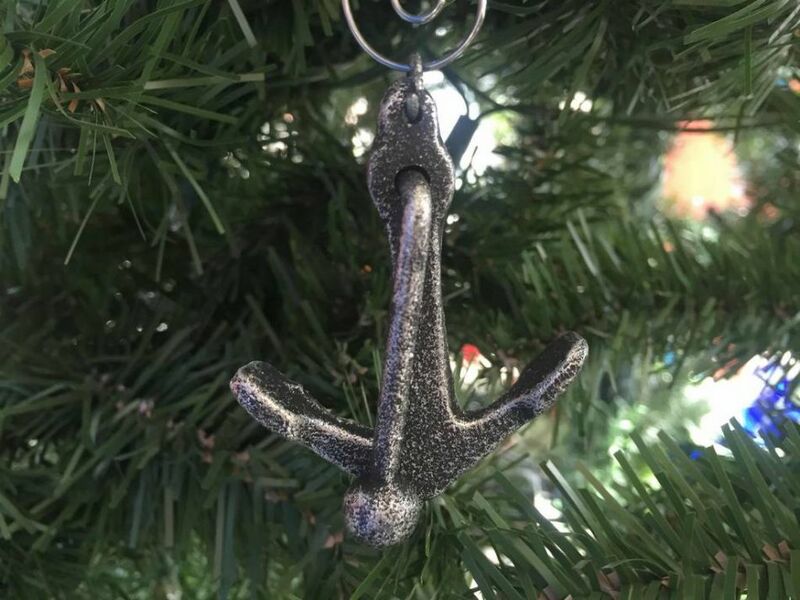 Perfectly combining the warmth of the holiday season and the nautical sea-faring lifestyle, this anchor decoration lights up any tree and adds the final nautical touch your Christmas needs. 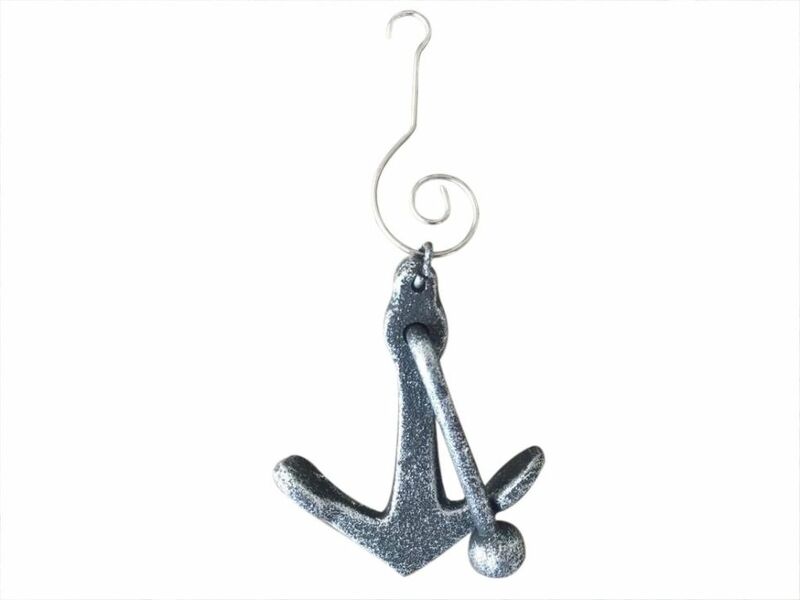 This cast iron anchor nautical themed Christmas tree ornament easily hangs and is sure to stand out on this year's Christmas tree.